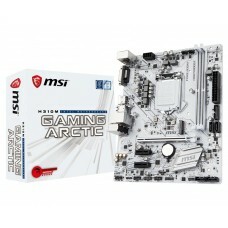 * The PCIEX4 slot shares bandwidth with the PCIEX1_2, PCIEX1_3, and PCIEX1_4 slots. 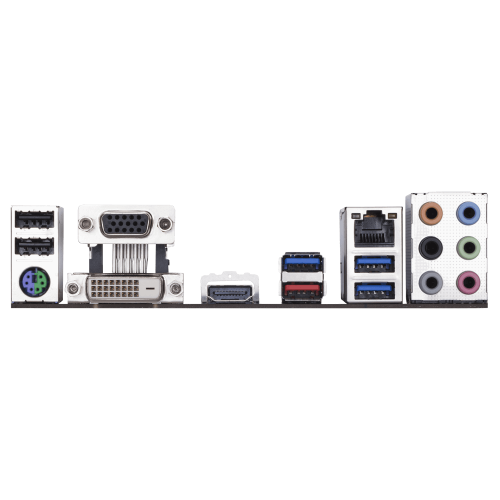 When the PCIEX1_2, PCIEX1_3, or PCIEX1_4 slot is populated, the PCIEX4 slot operates at up to x1 mode. 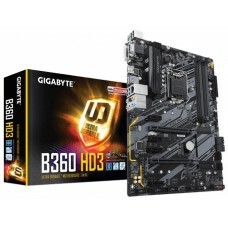 Gigabyte B360 HD3 mATX ultra durable motherboard compatible with Intel 8th gen core i3, i5 & i7 processor supported Dual Channel DDR4 maximum 64GB memory motherboard has the capability of dual ultra-fast M.2 with PCIe Gen3 X4/X2 & SATA interface. 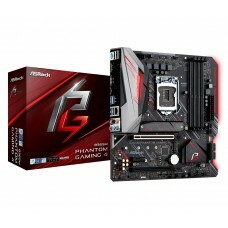 Considering the graphics, it will support integrated Intel HD Graphics having 1GB shared graphics memory with max resolution of 1920 x 1200@ 60 Hz DVI-D port & 4096 x 2160 @ 24 Hz / 2560 x 1600 @ 60 Hz of HDMI ports. 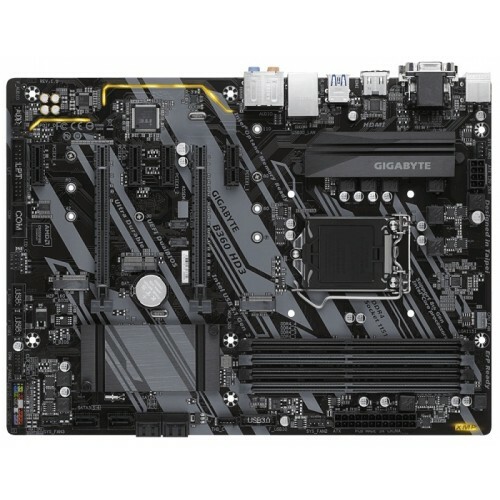 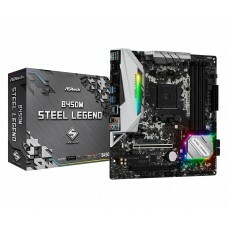 This latest motherboard has the facility of USB 3.1 Gen2 USB Type-A, USB 3.1 Gen1 USB Type-C and Intel Optane Memory Ready. 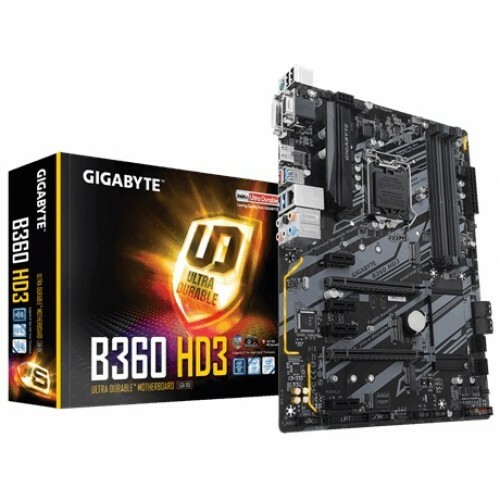 Purchase latest Gigabyte 8th gen motherboards at best price in Chattagram, Dhaka, Rangpur & Sylhet. 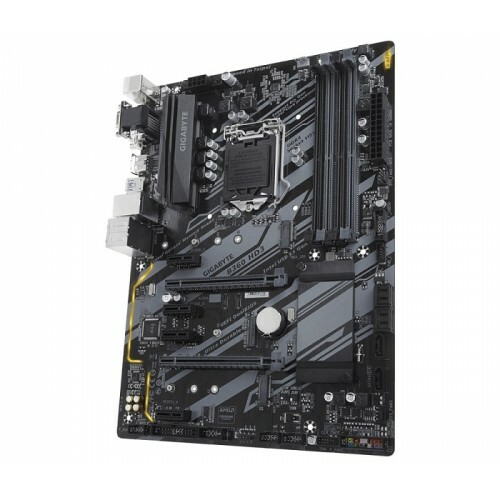 Oder your favorite mainboard for your desktop PC from Star Tech online shop and have the delivery at any location in Bangladesh.